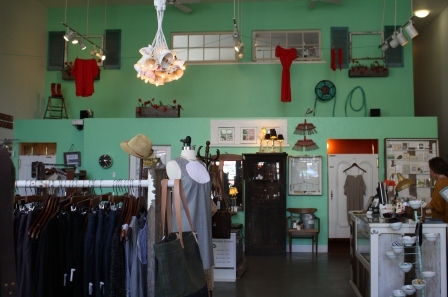 I'm still not sure what I want to be when I grow up, but I like the idea of decorating and making things to sell in a store. 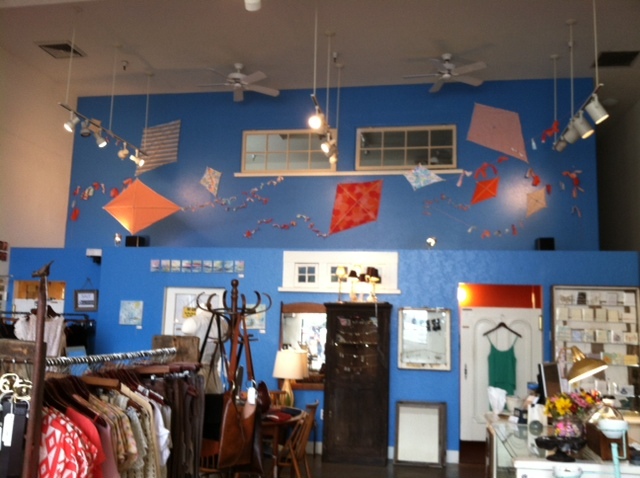 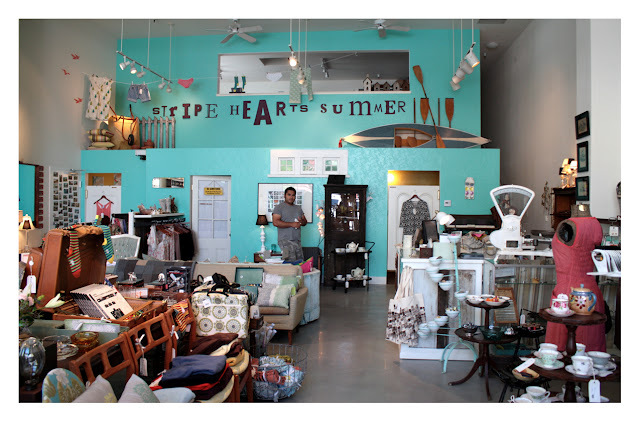 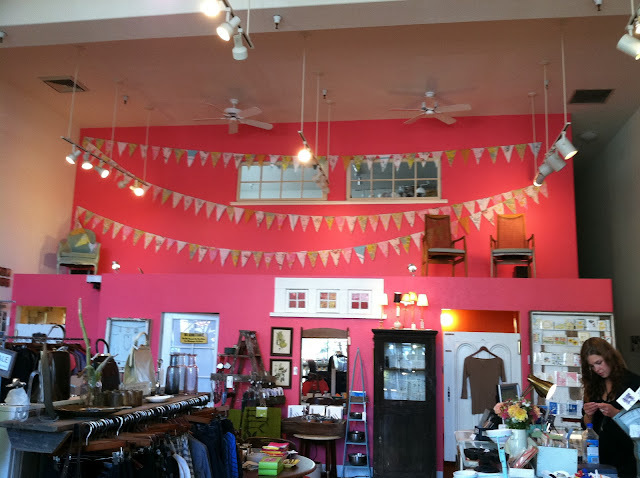 I love what the Stripe Design Group in Santa Cruz, California does with their store. 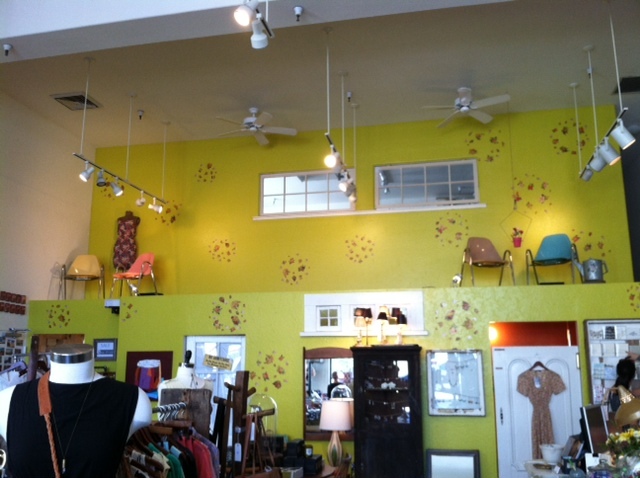 They change the back wall on a regular basis to keep their store fresh and interesting.